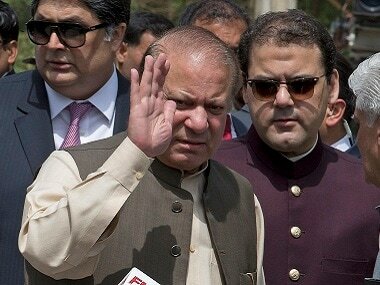 A Pakistani anti-graft court on Wednesday formally began trial of ousted prime minister Nawaz Sharif and his family members in corruption cases linked to the Panama Papers scandal as two prosecution witnesses recorded their statements against them. 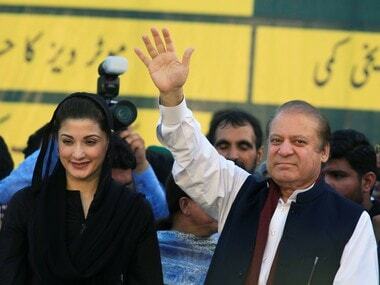 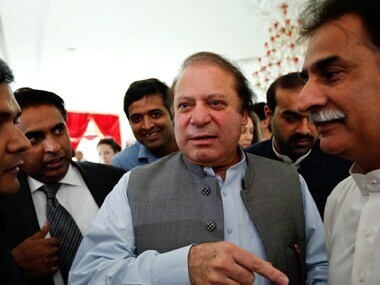 Ousted Pakistan prime minister Nawaz Sharif and his family members failed to appear before the country's top anti-graft body for the second time on Sunday. 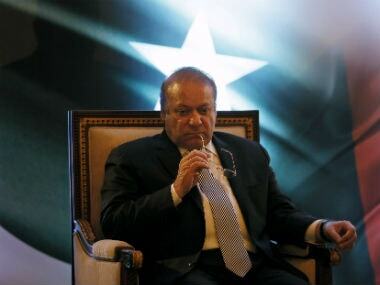 It's been a year since the Panama Papers burst on the scene. 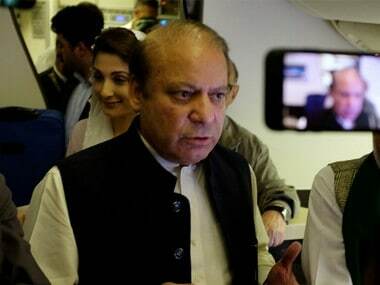 The scandal has rocked governments, exposed high-profile personalities triggered scores of investigations around the world. 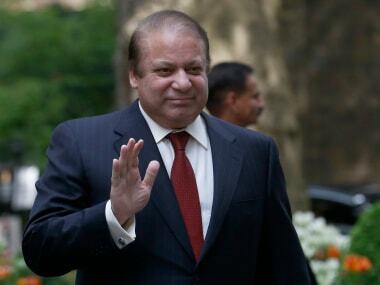 Among other exposed to scrutiny include the Pakistani Prime Minister Nawaz Sharif.